Home / Humongous Heart - I Got the Beat! More heart for you to love! 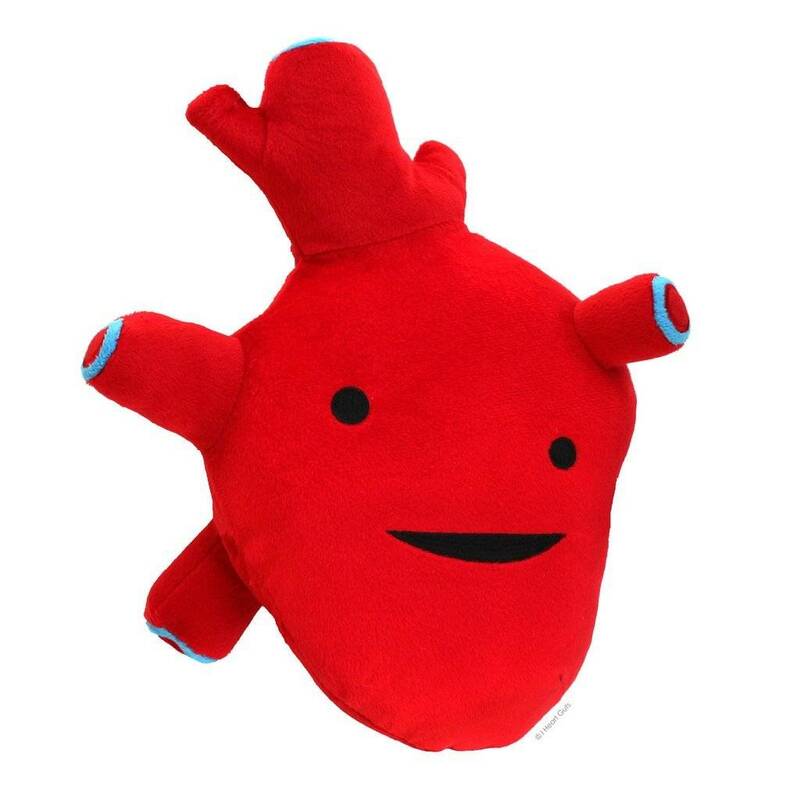 This fabulous new heart is a huge 11" x 9" super-soft embroidered plush, perfect for hugging -- or beating. This muscular organ pumps blood throughout the body and beats about 100,000 times per day! 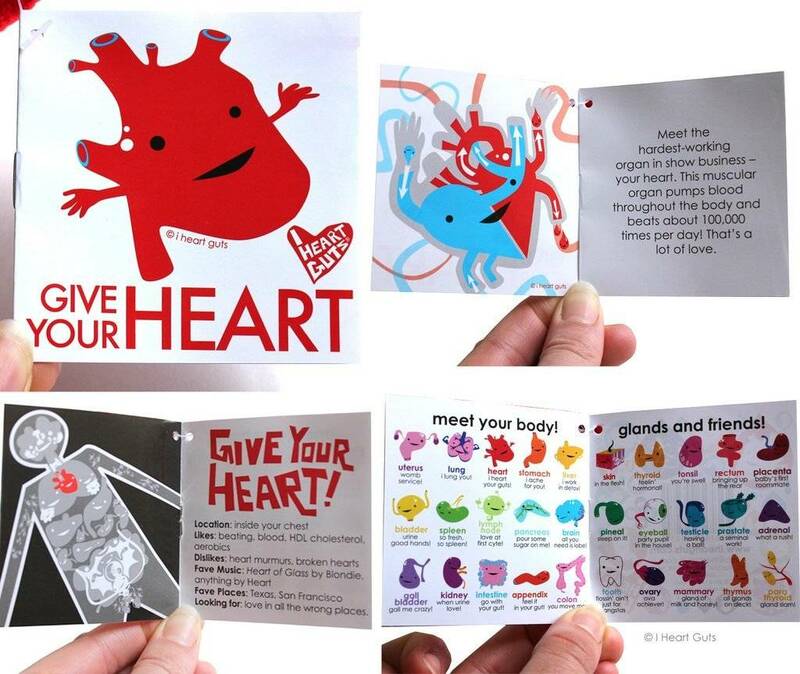 Comes with an informative tag describing the magical workings of your heart. Safe for all ages, packed inside a biodegradable plastic sleeve.